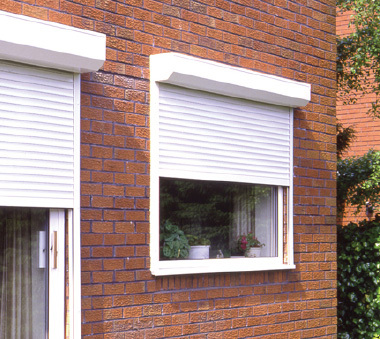 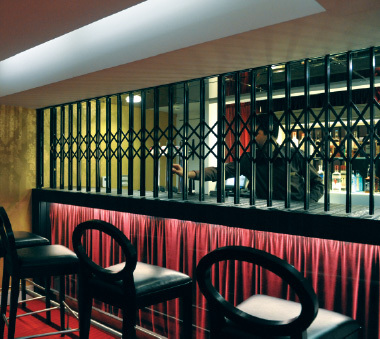 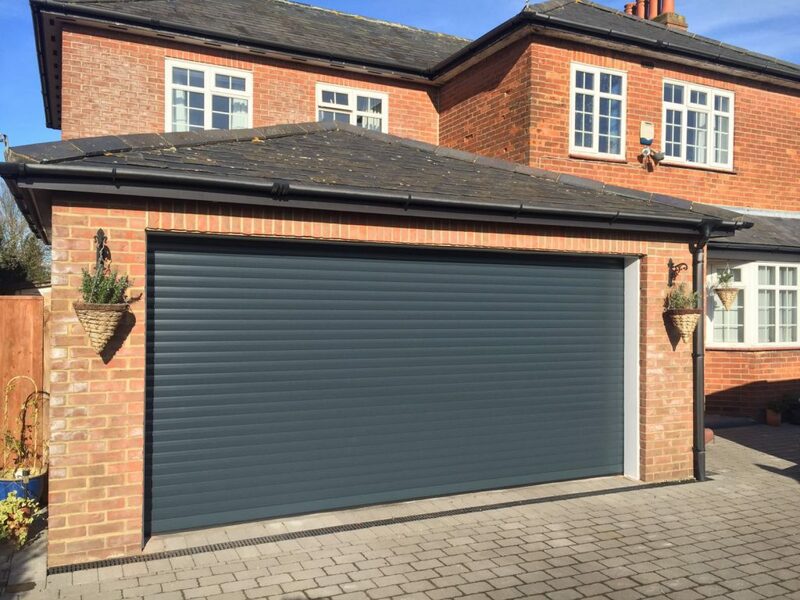 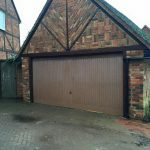 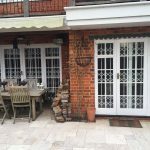 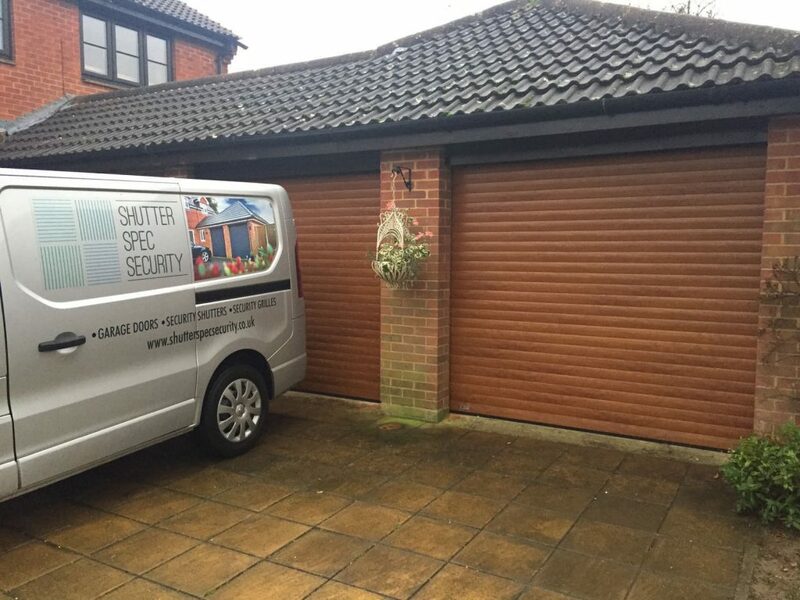 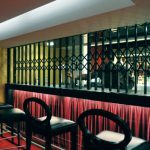 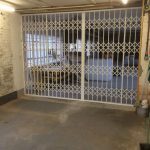 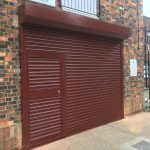 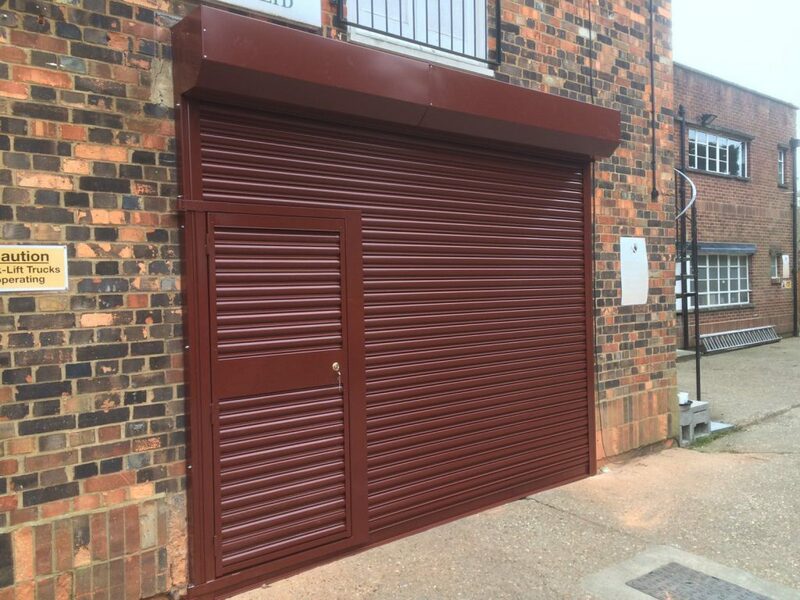 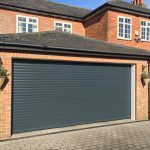 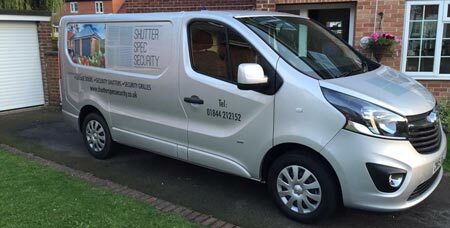 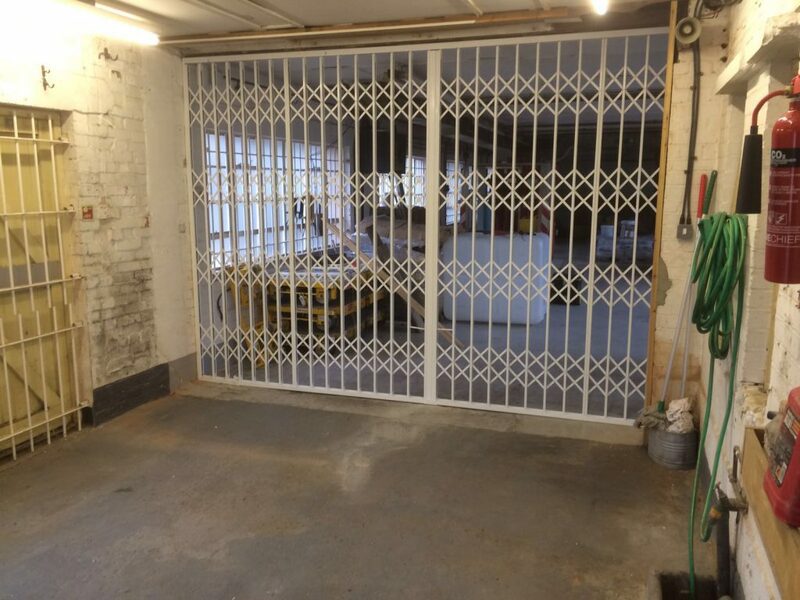 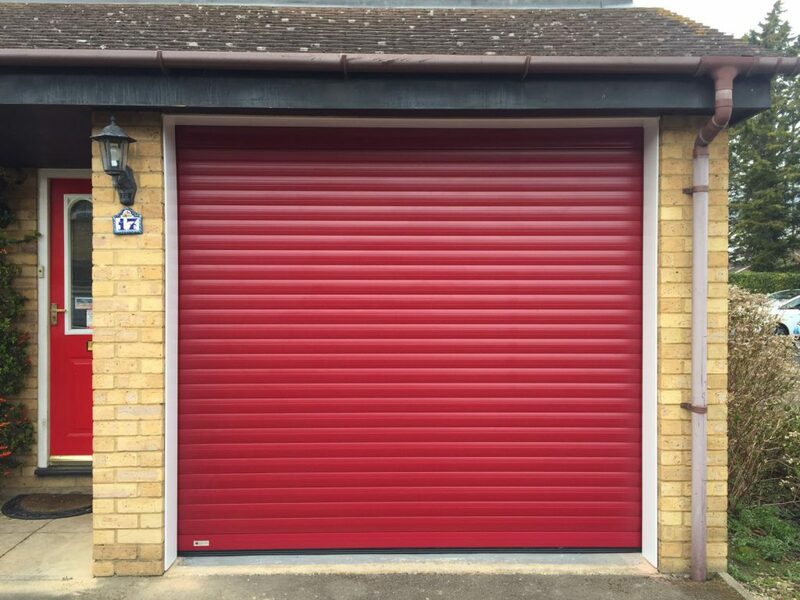 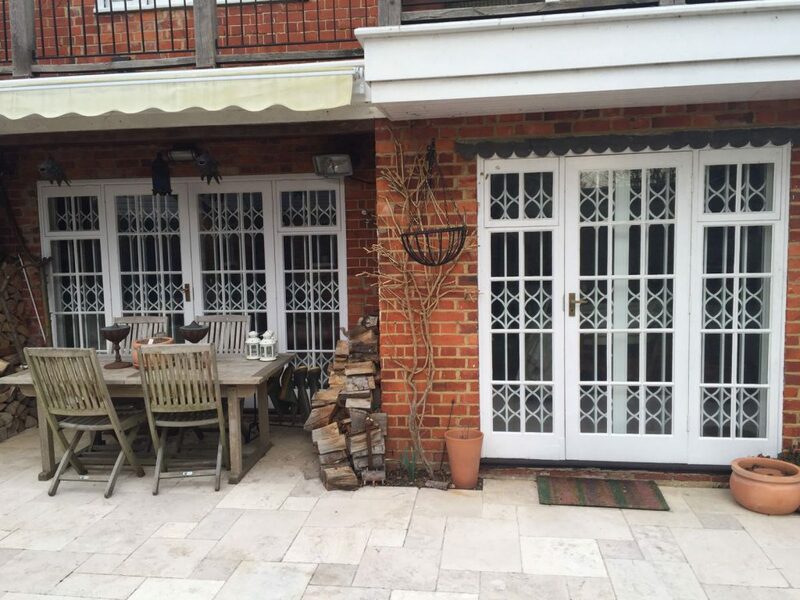 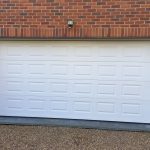 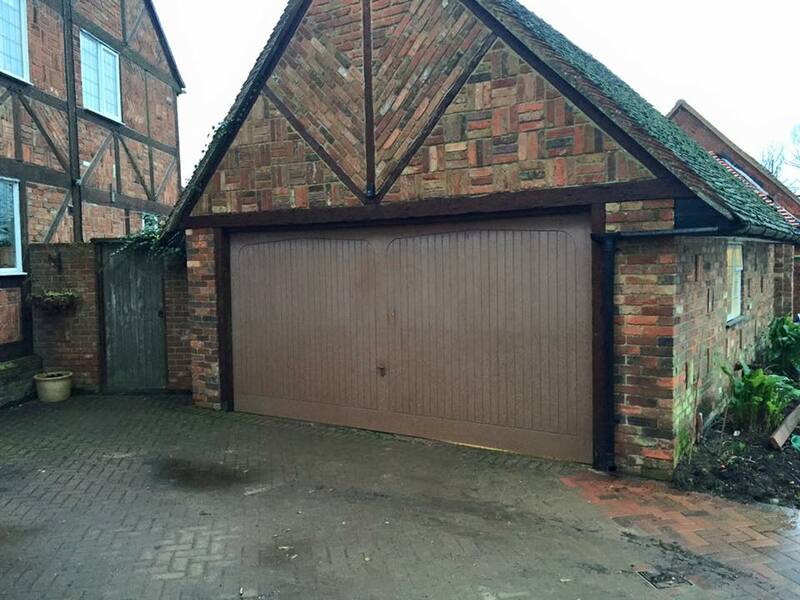 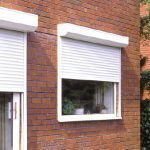 For supply and installation of garage doors, security shutters and grilles in Buckinghamshire, Shutter Spec Security are you’re local experts. 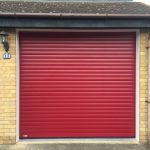 Our team can visit your premises in Buckinghamshire for a consultation, and then provide you with an accurate, no-obligation quote for your requirement. 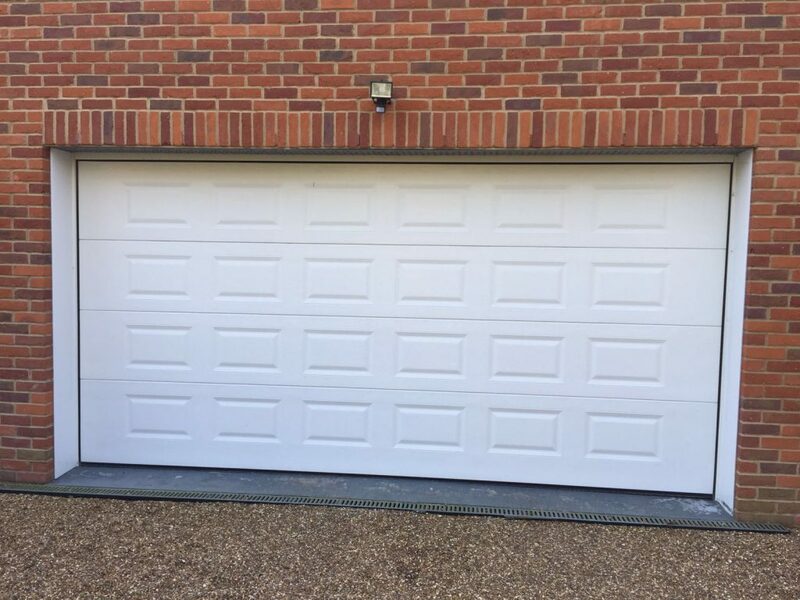 We provide on-site consultations and installations in the following Buckinghamshire towns: Amersham, Aylesbury, Buckingham, Chesham, Haddenham, High Wycombe, Marlow, Milton Keynes, Princes Risborough, Winslow.